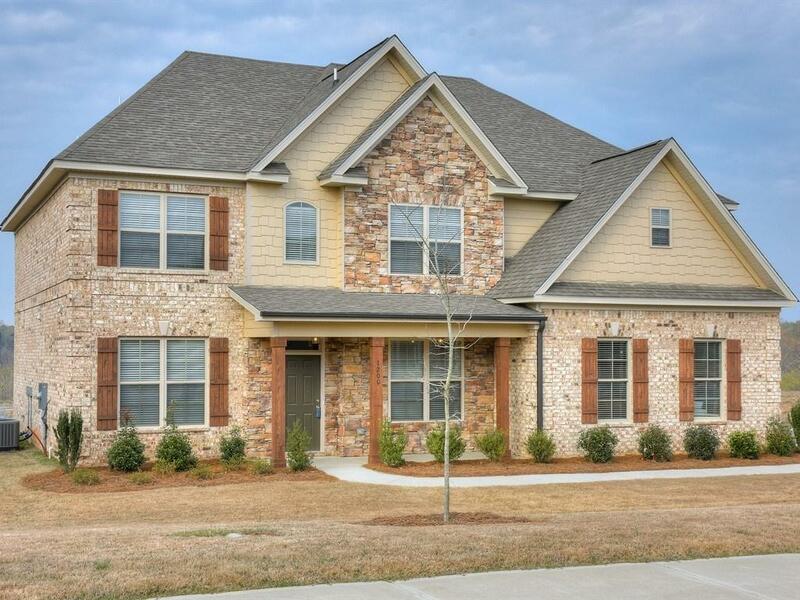 STUNNING TWO STORY HOME BUILT BY FAIRCLOTH HOMES IN THIS NEW COLUMBIA COUNTY NEIGHBORHOOD. 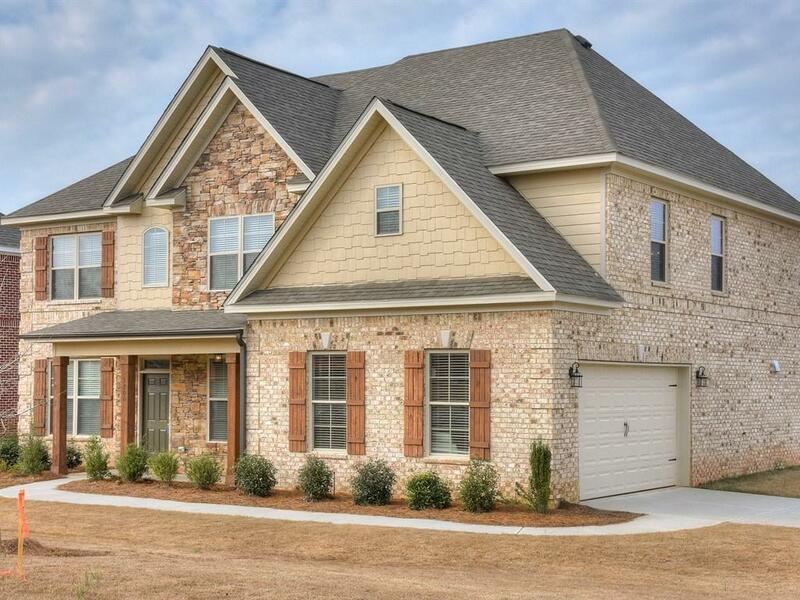 DOUBLE SIDED CAR GARAGE WITH BRICK AND STONE EXTERIOR LOCATED ON LARGE CORNER LOT. COVERED FRONT AND BACK PORCH. HOME FEATURES DINING ROOM WITH COFFERED CEILINGS. A STUDY/LIVING ROOM, LARGE KITCHEN OPEN TO GREAT ROOM. GOURMET KITCHEN WITH WALL OVEN AND MICROWAVE, SMOOTH TOP RANGE, HOOD VENTED FAN TO OUTSIDE, GRANITE COUNTERS, LARGE GRANITE KITCHEN ISLAND, TILE BACKSPLASH AND STAINLESS STEEL APPLIANCES. REAL FIREPLACE IN LARGE GREAT ROOM. GUEST BEDROOM ON MAIN FLOOR BY COMMON FULL BATH. LARGE OWNER'S SUITE WITH 9X7 SITTING AREA, TRAY CEILINGS AND FIREPLACE. OWNER'S BATH FEATURES LINEN CLOSET, HIS/HER SINKS, GRANITE COUNTERS, TILE FLOORS, LARGE WALK IN CLOSET, GARDEN TUB, AND TILE SHOWER. BEDROOMS 3 & 4 SHARE JACK AND JILL GRANITE BATH. 2" FAUX WHITE BLINDS THROUGH OUT. 2-1O TRANSFERABLE HOME WARRANTY. 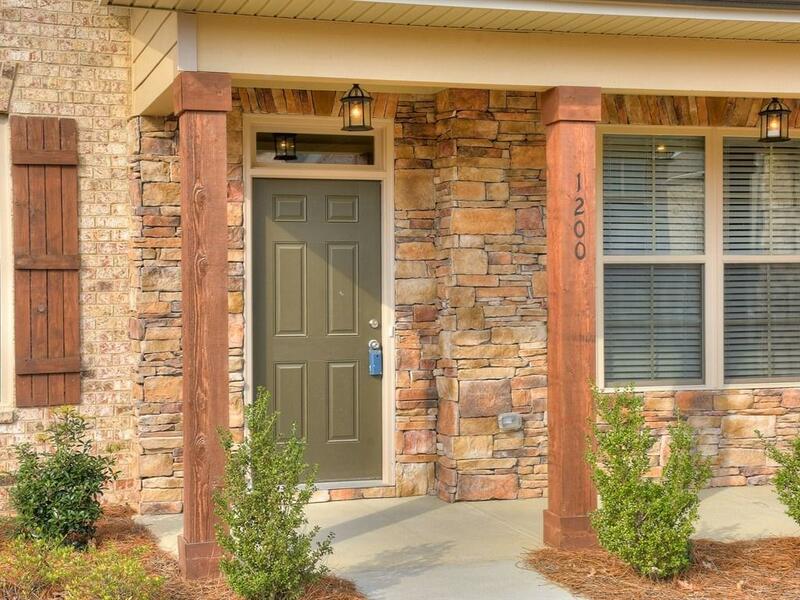 DINING, SHOPPING, AND RECREATION LOCATED NEAR BY! 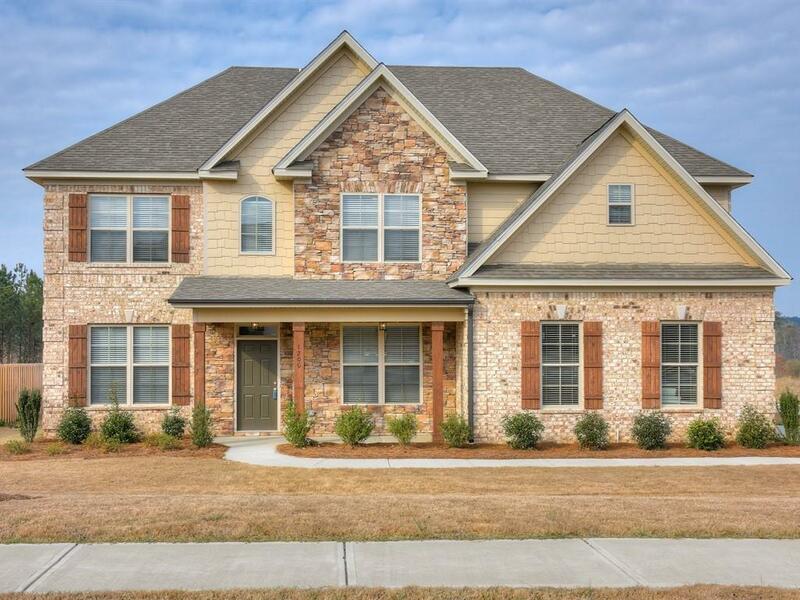 $6k Use How You Choose Buyers Incentive. Listing courtesy of Property Partners.